This summer, we chose many interesting destinations for our holidays. From ‘staycationing’ in Ireland, to venturing to the white beaches of the Caribbean, we tell you all about our holiday experiences below. 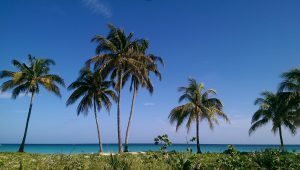 In late June, I took off for a 15 day trip to Cuba. I’d been really eager to visit for quite some time and for many reasons, not least for the history, music, culture and the people. The Caribbean island is tipped as one of the top destinations to visit this year, mainly due to the recent normalisation of relations with the US and lifting of the trade embargo. Because of this, it is certain that things will change dramatically in Cuba, and quickly. Cuba is renowned for being “trapped in a time warp” and is a beloved (and often romanticised) travel destination, due in no small part to the communist country’s isolation from the US: classic American Chevrolet cars roll through the streets (reminders of the period in the 1950s when Havana was a playground for US businesses and gangsters); the internet is practically non-existent; and the pace of life is slow. I’m happy to report that these things still remain in Cuba – at least for now! During my trip, I spent time in the country’s capital Havana staying in ‘casa particulares’ (home stays in private residences, similar to B&Bs where you live with local families usually with board) in the three main areas of the city – La Habana Vieja (Old Havana), Centro Habana (Central Havana) and Vedado (suburban Havana). 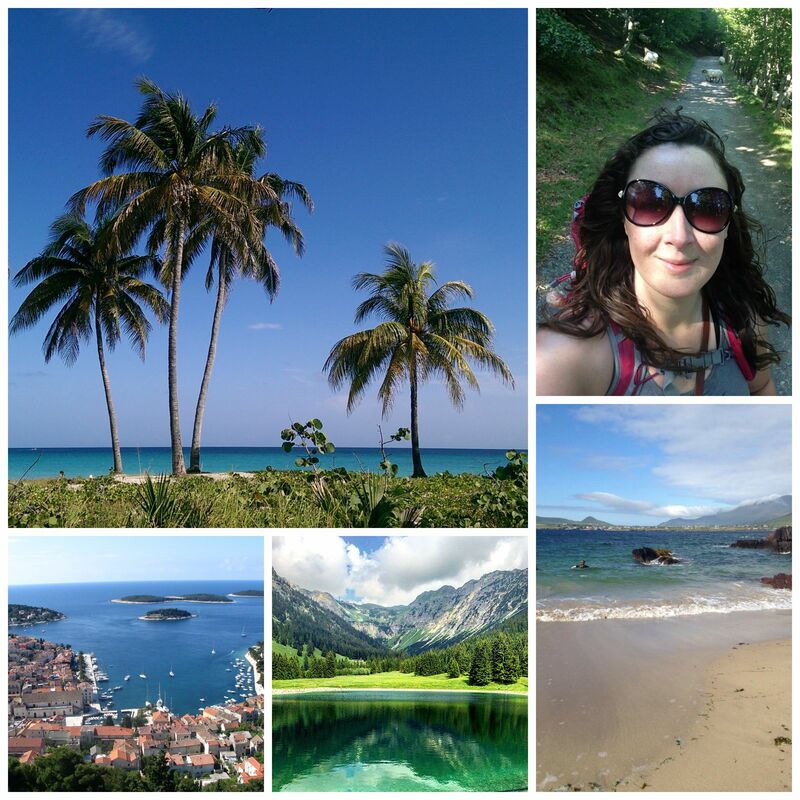 I explored the southern and perfectly preserved colonial city of Trinidad, enjoyed some sorely-needed beach time in the northern tourist hotspot of Varadero, and hiked through the tobacco fields of Vinales, in the west. It was an unforgettable trip, and the most striking memories I have include the country’s musicality – rhythmic trova, rumba and salsa music can be heard in every street – and the colour! Dilapidated colonial buildings are painted every hue of pastel colours you can imagine; the sun shines from the bluest of skies onto the aquamarine, crystal clear water that kisses white sand beaches; and the ubiquitous red, white and blue of the Cuban flag, which flies proudly in every corner of the island. In June, I travelled to Germany for nine days. I started off in Munich, where I stayed for four days, taking in the local sights and culinary delights. I did a bike tour around the city with a group of people from all around the world, and it was the best tour I’ve ever been on – fun and informative!From there I also went on two day trips; one to Dachau Concentration Camp and another to Hohenschwangau and Neuschwanstein Castle, the inspiration for the castle in Disney’s Sleeping Beauty. I then travelled down to the picturesque town of Oberstdorf, the southernmost point in Germany, which is famed for skiing and its Alpine hiking trails. 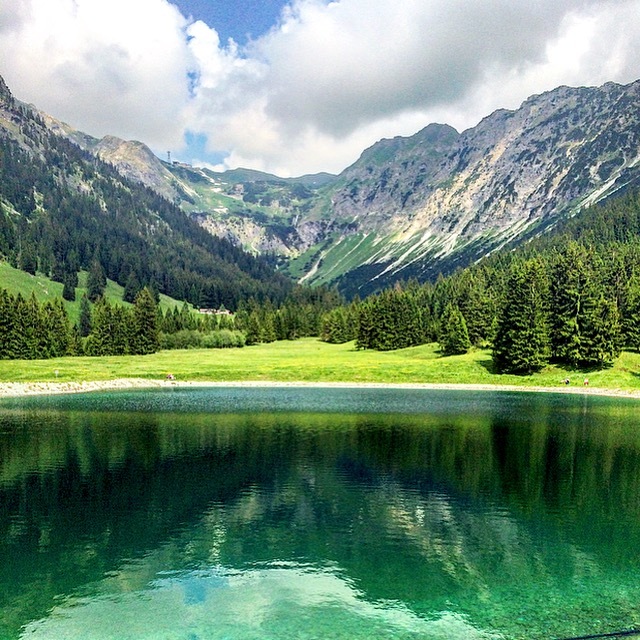 I hiked up to the top of the Nebelhorn, part of the Allgäu Alps, where I saw some really breathtaking views. The accompanying photo was taken about halfway up, where I came across this gorgeous lake nestled away within the peaks. After Oberstdorf, I headed north to Cologne for three days to meet up with some friends. It was the more chilled-out leg of the trip, consisting of a lot of food and drink! We also went to see singer Ariana Grande in concert while we were there, although we nearly missed the show! It was a brilliant trip, packed full of activities and adventures. I would love to do it all again. This year, I wanted to do something slightly adventurous for my summer holiday instead of lying on a beach for a week. My aunt has been raving about the Camino de Santiago for years, so I decided to follow in her footsteps. (Ba dum tish!) I flew to Biarritz in the south of France and made my way to the most beautiful little village in the foothills of the Pyrenees, St. Jean Pied de Port. St Jean is the traditional starting point of the Camino Francés. 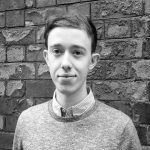 From there, I spent six days walking the Camino, and had one of the best weeks of my life. Rising at 6am every morning to avoid the unforgiving sun, you walk between 20 and 30 kilometres a day, crossing mountains, experiencing the most stunning scenery, sparking conversations with people from all walks of life, all the while feeling like an intrepid adventurer! 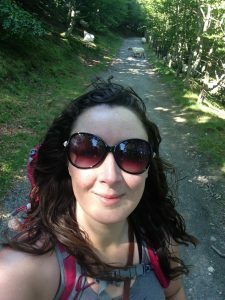 In the six days I walked 135 kilometres, crossed the Pyrenees from France into Spain, enjoyed the most delicious food and wine from the Navarre region, and only got two blisters! It’s the perfect combination holiday – adventurous mornings with plenty of time for relaxation, sunbathing and enjoying a drink or two in the afternoons once you’ve reached your destination – I’m already planning my return. Buen Camino! This yea r I opted for a destination with stunning beaches, a lively nightlife and exotic fish. No, not Ibiza, and no, not the Caribbean either. I went to Kerry! Like a lot of people, I chose a staycation to save the pennies. I’ll admit to being a little jealous watching my friends jet off far and wide, but I had a fantastic time in the sunny south-west*. I went to Dingle first and paid a thoroughly enjoyable visit to Oceanworld. I saw sharks, penguins, catfish and piranhas. I even found Nemo! On the Slea Head drive, I witnessed some of the most breathtaking scenery in the world. I walked for a mile on the beach in Inch. 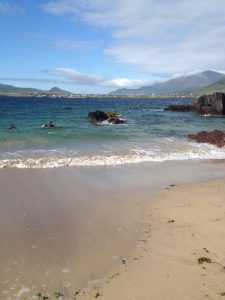 I took a dip in the sea at Wine Strand and had coconut cocktails in Killarney. Who could ask for more than that? I’ll definitely be back! I’ve always wanted to visit Croatia and I thought that the Island of Hvar looked like the ideal place to relax and unwind. 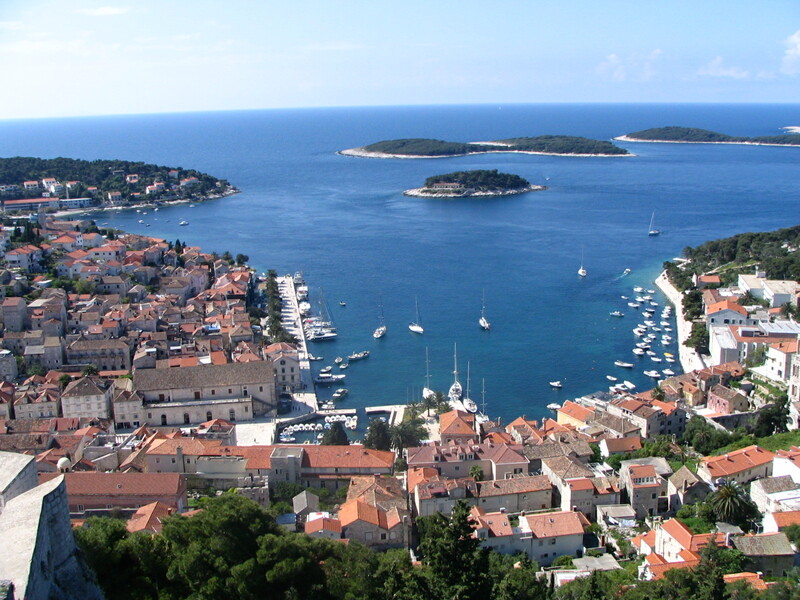 I’ve managed to secure a beautiful villa just outside Hvar town for quite a reasonable price. 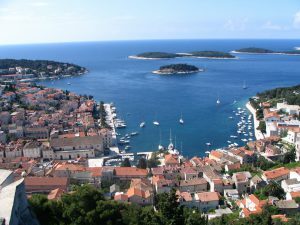 While Hvar town is incredibly popular with European tourists, it is said that it doesn’t suffer from the same crowd congestion associated with other well-known Mediterranean destinations. I’m looking forward to scuba diving in the crystal clear waters of the blue caves, tasting the fresh local seafood cuisine, taking a scooter trip around the island’s coastline and, of course, sampling the produce from the local vineyards. Only a few weeks to go and I’m so excited!